A difficult and multi-faceted project which posed demanding restraints on access and complicated cross referencing of existing and new survey data. Plowman Craven was commissioned directly by Network Rail to undertake extensive survey works in relation to the construction of the new viaduct running from London Bridge Station to meet with the existing viaduct at the rear of the Hop Exchange. We installed a permanent maintained survey control network which stretched from Station Approach to Redcross Way and London Bridge Street to Winchester Square. 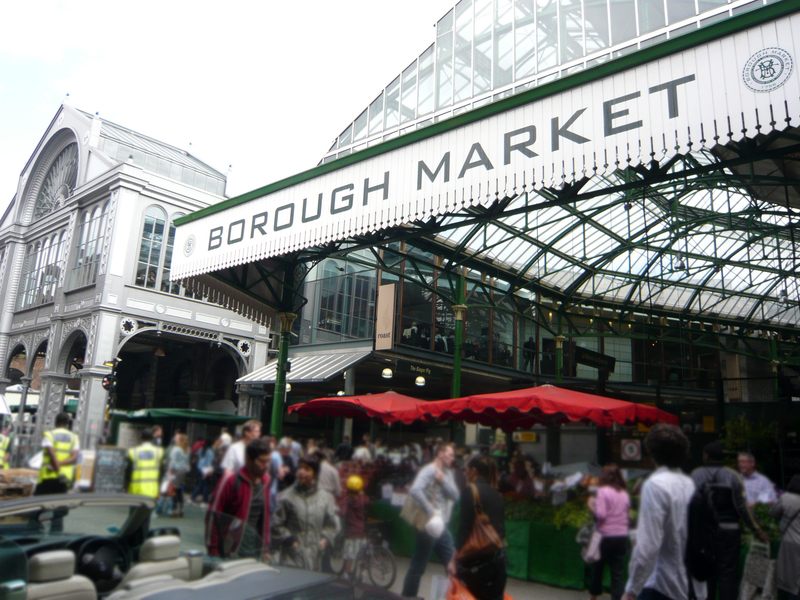 A 2D base plan of the full extent of the site was delivered which included Borough Market, Jubilee Market and other immediate environs. 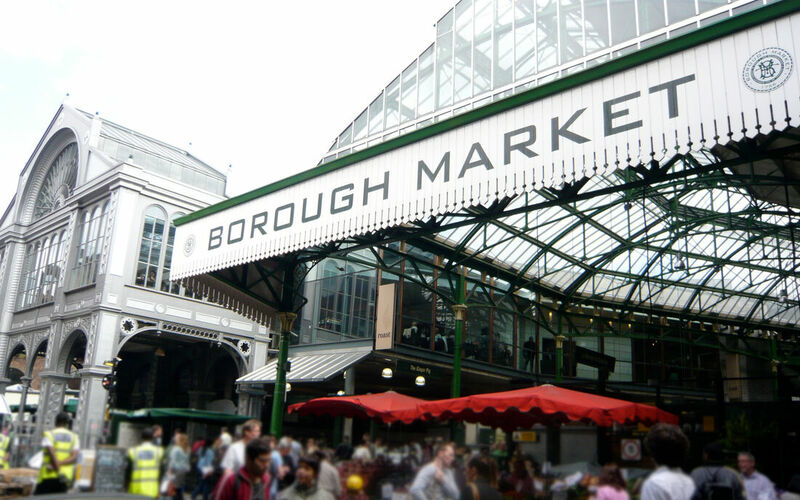 Detailed measured building surveys of over forty properties, ranging from retail to residential and offices, were also supplied along with full 1:50 internal and external roof plans and laser scan data for Borough Market and Railway Approach. Full 3D models of all the vaults beneath Railway Approach, including London Underground vaults access via Three Castles House, were also supplied. Borough Viaduct was a complicated and multi-faceted project and completed in line with the clients specifications and delivery expectations. The works posed demanding restraints on access, checking and combining existing and new survey data.